TAMPA, Fla., September 29, 2017	(Newswire.com) - ​Healthcare providers and payers attempting digital transformation and seeking innovation participated in the 2017 Emerging Vendors user survey. 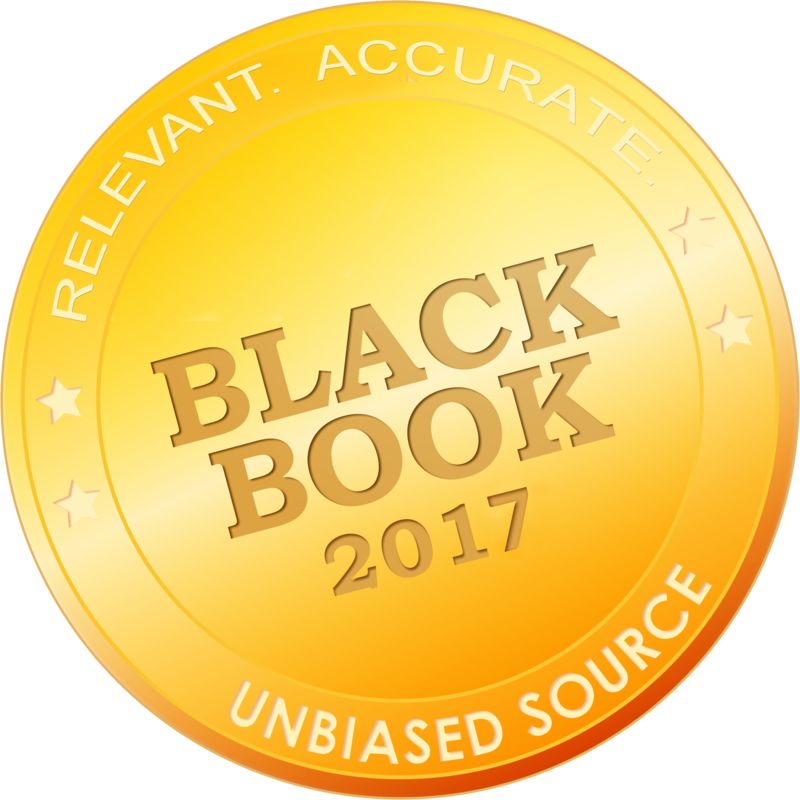 Those that stand out do so because they offer some disruptive capability or opportunity and received top scores in the Black Book Indicators of positive client experiences. In the current environment of replacement mode, required regulatory change and reimbursement shifts, healthcare CIOs are at a disadvantage in trying to maintain the pace. "Rising vendors want to stand out to be noticed, but they also want to take a lead in high growth technology sectors," said Doug Brown, Managing Partner of Black Book. "In-demand healthcare solutions, advisory firms and innovative managed services firms are infused with enthusiastic client bases and developers again after these past couples years of IT implementation fatigue system-wide." 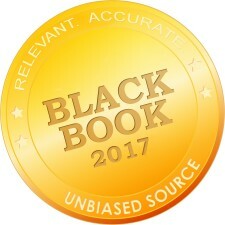 Black Book awarded the top fifty customer satisfaction rated vendors, each in their debut year on the crowdsourced polls for specific categories of products and tech services. Many new vendors along with well-established firms address the varying needs for solutions with inventive product and service lines. The fifty top rated solutions in categories not previously collected in the prior calendar year surveys are recognized for their meteoric rise. Nearly 1,493 client recommendations were included.